Tim R. Hickman is a graduate of Iowa State University (BA 1985) and Yale University (March 2000). Prior to forming substance in 2005, Hickman worked with Des Moines’ firms Shiffler and Associates, Baldwin White, and Herbert Lewis Kruse Blunck Architecture where he was named an Associate in 2002. Hickman has significant experience working with higher education clients including leading roles in multiple projects for the Iowa Board of Regents. Included are the Multimodal Transportation Center at the University of Northern Iowa and a number of award-winning projects at the University of Iowa including the Blank Honors Center, the Melrose Avenue Parking Facility, and the Newton Road Parking Facility, winner of a National 2002 Honor Award for Architecture from the American Institute of Architects. In addition, Hickman led the design of the John and Mary Pappajohn Higher Education Center in Des Moines. He is a frequent Lecturer at the Iowa State University’s Department of Architecture, where he has taught a range of architectural design studios. His architectural work is complimented by service to the community, with volunteer work for many cultural and non-profit groups including the Des Moines Art Center, the Playhouse, and the AIDS Project of Central Iowa. 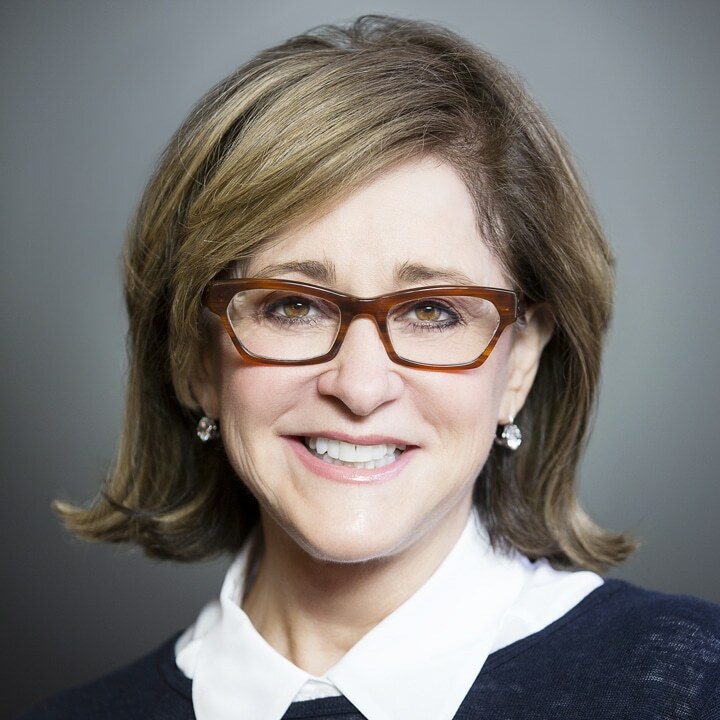 Susan Fitzsimmons has served as Vice President and General Counsel for Christensen Development since 2019. Christensen Development has helped transform the commercial core of Central Iowa. The firm is taking a leading role in raising the urban profile of Greater Des Moines through its expertise and experience in creating new buildings and repurposing business properties. 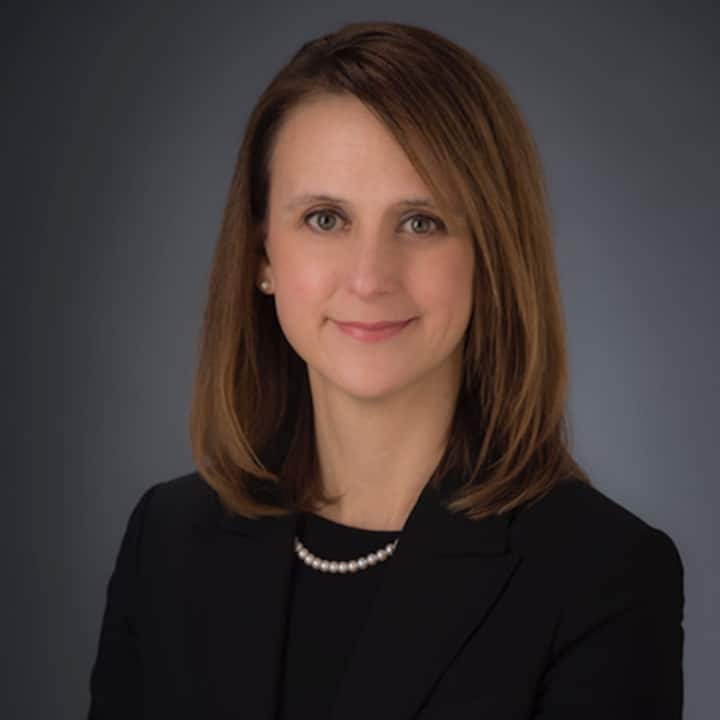 Fitzsimmons was Vice President and General Counsel of Ruan Transportation Management Systems, Inc., serving from 2009 to 2018. Ruan is a Des Moines based transportation company with 230 locations nationwide and over 5000 associates. In her role at Ruan, Fitzsimmons provides legal oversight to the compliance, risk management, insurance procurement, environmental, contracts and real estate functions of Ruan’s transportation-related family of companies. She also provides legal support to the World Food Prize Foundation. Throughout her career, Fitzsimmons has been an active volunteer and has served on a number of non-profit boards. She currently serves on the Executive Board of the Central Iowa Chapter of the American Red Cross and has served on the Red Cross Board of Directors since 2010. In 2014 Fitzsimmons served on the United Way of Central Iowa’s Campaign Cabinet as Co-Chair of the Industrial Segment and has been a volunteer with the United Way campaign since 2012. She is a graduate of the Greater Des Moines Leadership Institute. Fitzsimmons earned her Bachelor of Arts from the University of Iowa and her Juris Doctorate from Drake Law School. 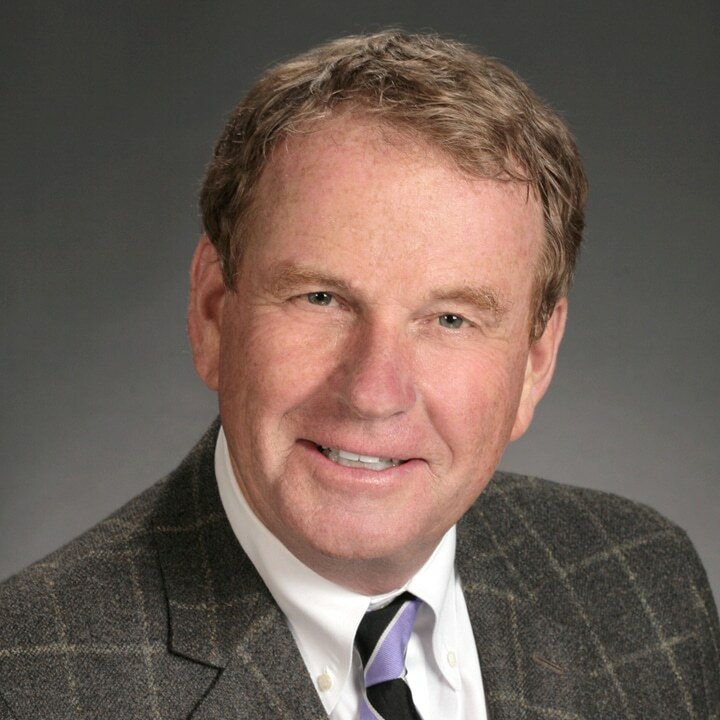 SECRETARY / TREASURER: Ted M. Stuart | [retd] President, Architectural Arts, Inc.
Ted Stuart is the President of Architectural Arts, one of the Midwest’s preeminent commercial millwork companies, that he helped found in 1998. The company does high-end architectural millwork for major construction projects across the country such as the Children’s Hospital Colorado in Denver, Disney’s Grand California Hotel in Anaheim, and Stanford Law School, Stanford University in Palo Alto. A native of Des Moines, Stuart is a graduate of the University of Iowa. He has worked for the 3M Company and The Des Moines Register, and was President of the Des Moines Heritage Cable Television system prior to its sale in 1990. He is a graduate of the Des Moines Leadership Institute and has been active on numerous civic organization boards, including The Des Moines Development Commission, the BBB, the Metro Opera, the Des Moines Community Playhouse, Orchard Place, and the Science Center of Iowa. He is also a very amateur artist. A Chicago native, Pamela Bass-Bookey is interested in the arts and the impact they can have on society. 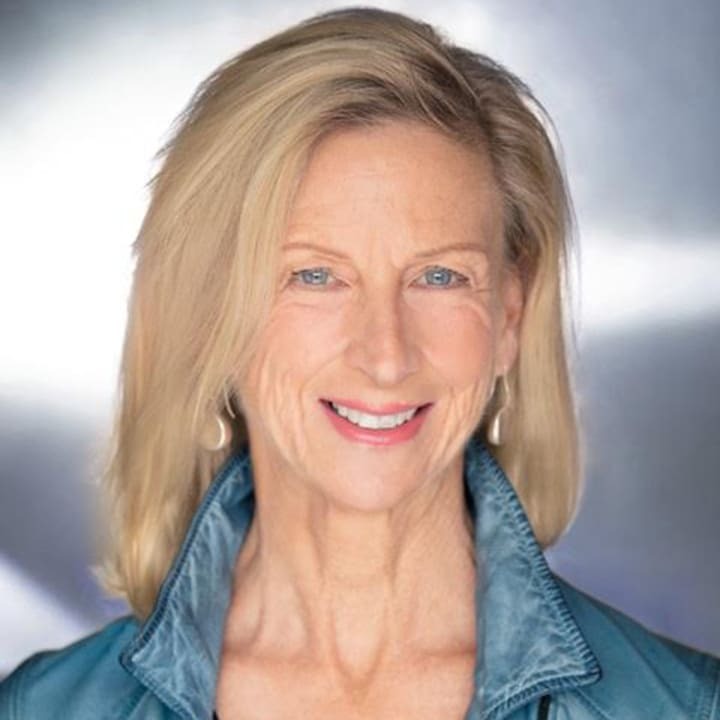 Through her work as a philanthropist, former co-chair of the Des Moines Arts Festival, and countless other initiatives, she is a recognized leader in the broader Des Moines community. In 2001 she and her husband, Harry Bookey, purchased a 98 year-old Masonic Temple, restored the historic building, and turned it into the Temple for Performing Arts — a catalyst for widespread downtown revitalization and development. The Temple is now home to several local businesses, as well as a theater. She is involved with Des Moines’ urban revitalization and development as well as the creation and design of four restaurants. As the founding President of the Greater Des Moines Public Art Foundation, she has led the charge in shaping the aesthetics of Des Moines residents’ surroundings, bringing art by world renowned artists to the city. Mary Chapman earned her Education Doctorate degree from Vanderbilt University, Education Specialist’s degree from Drake University, M.S. from Iowa State University and her B.S. degree, also from Drake. Dr. Chapman joined Des Moines Area Community College in 1990 as the Urban Des Moines Campus Executive Dean/Provost. Under her leadership the campus reached record enrollment levels and created new academic programs in business and information technology. Since 2000, Dr. Chapman has provided leadership as Vice President for Community and Workforce Partnerships at Des Moines Area Community College. In this role, she worked with central Iowa businesses to identify employment opportunities for underrepresented, as well as disenfranchised youth and adults. She has established many successful partnerships and developed strategies with state agencies and local schools and community organizations to provide employer driven skill based training and education for these individuals to ensure their employment and improve their lives. In 2013, Dr. Chapman retired from Des Moines Area Community College and was designated Vice President Emeritus. Dr. Chapman serves on various community and civic ​b​oards including Simpson College Board of Trustees, BRAVO Greater Des Moines Board, Bankers Trust Advisory Board, Iowa Corrections Board, Des Moines Branch NAACP Executive Committee, Iowa Health Des Moines Board, and Des Moines Festival Board. She also is a member of Des Moines Chapter of The Links, Inc. and a life member of Alpha Kappa Alpha Sorority, Inc.​ ​She is active as an Opportunity Iowa Leader advancing the national agenda of Opportunity Nation/ Opportunity Iowa to close the opportunity gap for youth between the ages of 16-24.​ ​Her many honors include the Iowa African American Hall of Fame (2005) and the Iowa Women’s Hall of Fame (2013). A native of Wyoming, Paula Feltner practices law and is a lobbyist specializing in public affairs (legislative and administrative) law. Feltner graduated from the University of Wyoming earning a B.A. and M.A. in political science, economics and international relations. Her education continued at the University of Kentucky in Lexington, where she pursued a doctorate in political science and legislative studies. 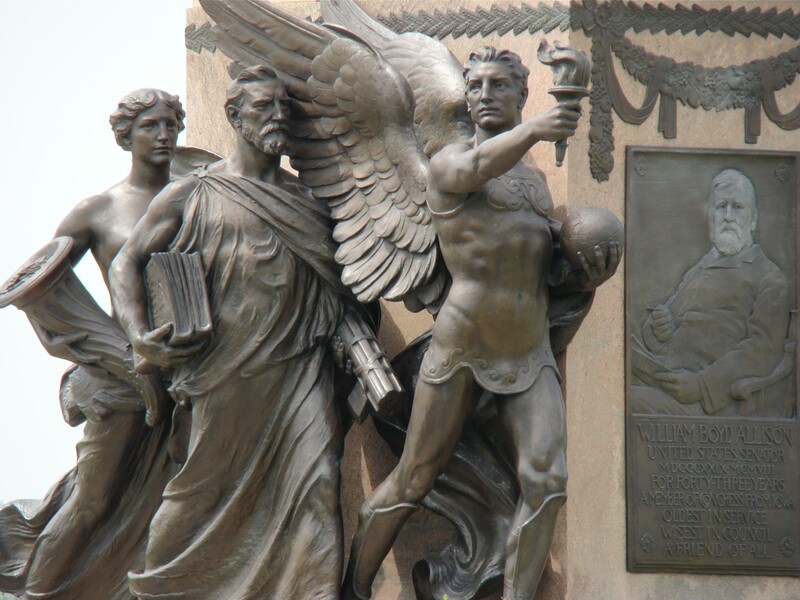 After completing graduate work, Feltner was a Professor of Political Science at Luther College in Decorah, Iowa. While teaching, she was recruited by the House leadership in the Iowa Legislature to organize a House legislative caucus research staff where she worked as Director for seven years. In 1986, Feltner graduated with Honors from Drake University Law School and practiced from 1987-2002 in the Des Moines law firm of Beving, Swanson and Forrest. She joined colleague Mike Heller in private practice in 1996 to represent national and Iowa businesses and associations. Her impressive service record on governing bodies for community and civic organizations includes: Planing & Zoning Commission of West Des Moines; Downtown Neighborhood Association of Des Moines Board (officer); City of Des Moines Park and Recreation Board; Civic Music Association; Iowa Parks Foundation; and Downtown Community Alliance of the Greater Des Moines Partnership. Director of the Des Moines Art Center, Jeff Fleming also has served as its acting director, deputy director, senior curator, and curator. He was chief curator of exhibitions at the Southeastern Center for Contemporary Art in Winston-Salem, North Carolina. Fleming studied at East Carolina University in Greenville, North Carolina and holds a master of fine arts degree from Pratt Institute in Brooklyn, New York. His exhibition projects have focused on presenting the first one-person museum shows for younger, international artists. These artists include the American artists Tom Sachs, John Currin, Ellen Gallagher, Maya Lin, and Tom Friedman, as well as the British artist Cecily Brown, the German artists Christian Jankowski and Anselm Reyle, and the Chinese artist Yan Pei Ming. Group exhibition projects have included Magic Markers: Objects of Transformation; Aisle 5; and My Reality: Contemporary Art and the Culture of Japanese Animation. In 2011, Art and Living magazine named him one of eleven innovative directors of American museums. A native of Des Moines, Martha Graham James was born to John G. and Barbara (Hornaday) Graham, the oldest of their three daughters. She attended Des Moines public schools and graduated from Roosevelt High School. From the University of Colorado, Boulder, she received a Bachelor of Arts degree in Economics in 1968. Soon after earning a Master of Science degree in Biology from Drake University in 1985, Martha entered the Department of Genetics at Iowa State University. A Doctor of Philosophy degree was awarded in 1989 for her original contributions to the field of maize genetics. Between 1989 and 1992, she conducted research as a postdoctoral research associate in the Department of Biochemistry and Biophysics at Iowa State University, working with Dr. Alan M. Myers. Beginning in 1993, Martha was an Associate Scientist in the Department of Biochemistry and Biophysics at Iowa State University. This research centered on the characterization of the maize gene, Sugary 1, a gene that acts in the metabolism of starch and is one of the genes responsible for “making sweet corn sweet.” Overall, her research provided a clearer understanding of the processes of starch biosynthesis. Martha’s work was supported by the U. S. Department of Agriculture and she is the author of several articles published in leading scientific journals. Martha has been active in many organizations including Iowa Children’s and Family Services, Tiny Tots, Inc., YMCA Youth Home Board, the Young Women’s Resource Center, Junior League of Des Moines, Parent Teacher Associations, and activities of Plymouth Congregational Church of Christ. Darren R. Jirsa, DDS | Community Leader | Surgeon, Iowa Oral & Maxillofacial Surgeons, P.C. Darren Jirsa, an Iowa native, completed his undergraduate education at the University of Iowa, and received his Doctor of Dental Surgery from the University of Iowa College of Dentistry in 1995 and was honored for scholastic achievement by induction into the national dental honor society, Omicron Kappa Upsilon. He began private practice at Iowa Oral & Maxillofacial Surgeons, P.C. in July of 2000. A Diplomate of the American Board of Oral and Maxillofacial Surgery, Dr. Jirsa holds staff privileges at Iowa Methodist, Blank Children’s, Iowa Lutheran, and Methodist West hospitals. He currently serves as the Vice President of the Iowa Society of Oral and Maxillofacial Surgeons as well as being a Fellow of the American Association of Oral and Maxillofacial Surgeons. Dr. Jirsa is an avid supporter of many civic and community organizations. He is an advocate for arts and culture in the metro as well as the revitalization of downtown Des Moines. He currently serves on the Board of Trustees of the Des Moines Art Center, as well as the Board of Directors of the Des Moines Social Club. 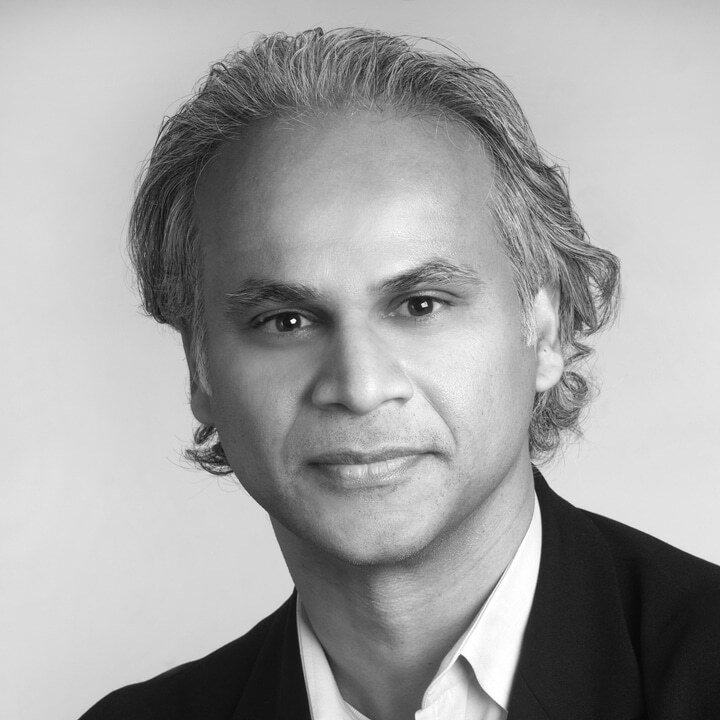 Khalid Khan joined Neumann Monson Architects in 2011 and has been a firm Principal since 2012. Prior to Neumann Monson he was a lead designer with Herbert Lewis Kruse Blunck Architecture. He has more than 20 years of experience and has worked on projects ranging from small residential projects, parking structures, to corporate and institutional projects. Khan is a graduate of Iowa State University, and has received numerous design awards in Iowa and the Central States region, as well as National Honor Awards from the American Institute of Architects. He continues to serves as a visiting critic in the Department of Architecture at Iowa State University. Projects he has been involved in the Des Moines area includes 350 East Locust and 219 East Grand mixed use projects, Meredith Corporate Headquarters, Wells Fargo Financial Headquarters, and Helmick Commons at Drake University. His extensive higher education work includes multiple projects with the University of Iowa, including Melrose Avenue Parking Ramp Extension, Newton Road Parking Facility, the Visitor Center and Hall of Fame building, Park at 201 mixed use project in Iowa City, as well as projects at Cornell College. He has also worked on projects in Kansas and Arkansas, along with residential projects in South Dakota. He is a member of the Des Moines Art Center and the Print Club, the Prairie Club of Iowa, and is on the Editorial board of Iowa Architect magazine. Patricia J. McFarland | Retired Deputy General Counsel | Wells Fargo & Co.
Patricia (Pat) McFarland spent most of her legal career with Wells Fargo (formerly Norwest) in various leadership positions, including many years as Executive Vice President, General Counsel and Secretary of Wells Fargo Financial. Her later years at the company included a broader range of responsibilities as Deputy General Counsel of Wells Fargo & Co.
Pat earned Bachelor of Business Administration and Juris Doctorate degrees from the University of Iowa. Throughout her career and retirement, Pat has been active with many arts related and human services non-profits. She currently serves on the Fundraising Council for Mainframe Studios and recently rotated off the Des Moines Art Center’s Board of Trustees after many years of service. 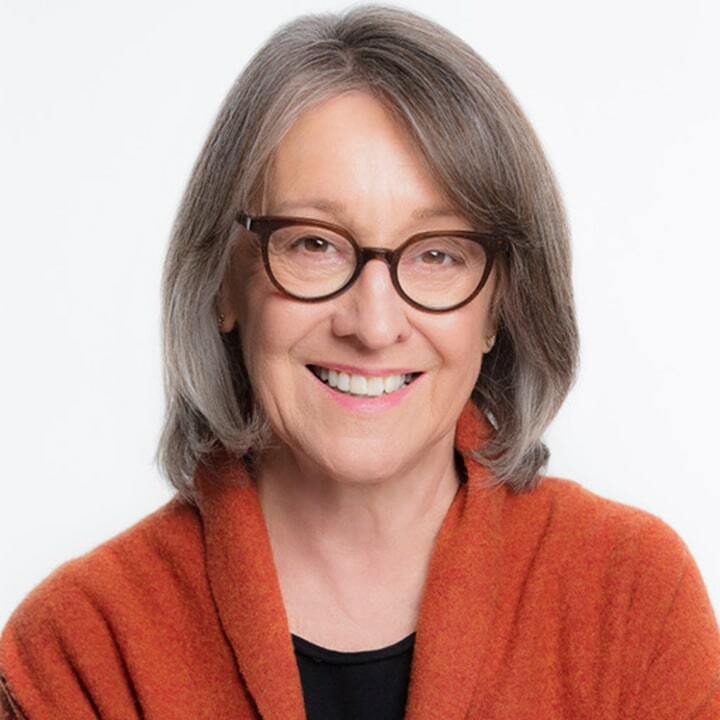 She was previously on the Des Moines Arts Festival’s Board of Directors, serving as Chair from 2010-2012 and served on the Advisory Board of the University of Iowa Museum of Art. Pat’s previous volunteer work includes board positions with the Central Iowa Chapter of the American Red Cross and the Family Counseling Center and a mentoring role with the Dream Team, a non-profit focused on helping at-risk teens. 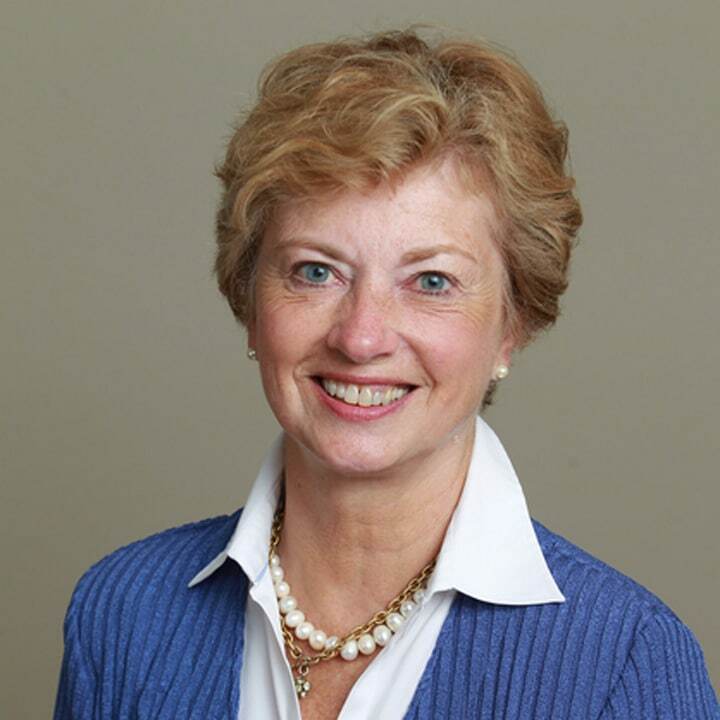 Katherine M. Murphy | Retired VP Community Affairs, Wells Fargo & Co.
Kathy Murphy retired from an active career as Vice President of Community Affairs for Wells Fargo in Iowa. Her responsibilities included managing charitable giving, volunteerism, board placement and the company’s annual community support campaign. She studied at Connecticut College on the southern New England coast and earned her undergraduate degree in English at the University of Iowa. Prior to joining Wells Fargo in 1998, she managed Percival Galleries in Des Moines for two years, and was a senior manager for Younkers chain of retail stores. Her support and governance of non-profits has included service on the board of directors of Hoyt Sherman Place Foundation, a historic cultural center in Des Moines. Currently, she serves on the United Way of Central Iowa Income Cabinet and Des Moines Water Works campaign executive committee, as well as the board of directors of Mainframe Studios (originally DesMoinesArts), a workspace for artists. Jerry Patterson is senior vice president, Retirement and Income Solutions (RIS) with Principal Financial Group®. He is responsible for the retail and institutional annuity businesses, retirement income management strategy and overall accountability for the individual investor business of Principal®. 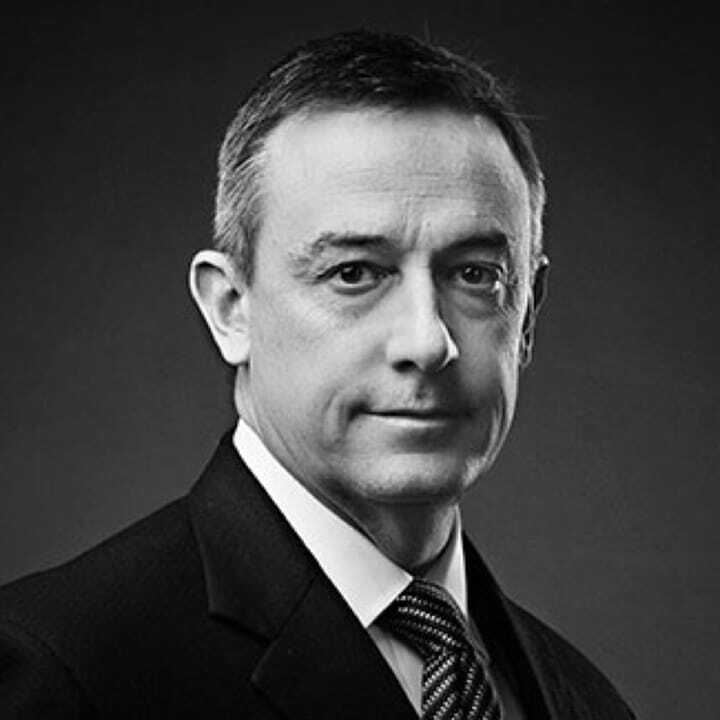 Patterson joined the company in 2001 as chief marketing officer in the Life and Health segment until 2008, when he took on a rotational assignment as Chief Operating Officer of Nippon Life Benefits, based in New York City. He moved into his current position in 2012. Before joining Principal, he served as senior vice president at Prudential Investments, senior vice president of Annuities at SunAmerica and vice president of marketing at Manulife. He also has experience in tax accounting and tax law with BDO Seidman and Husch & Eppenberger, respectively. Patterson earned his bachelor’s degree from the University of Wisconsin- Milwaukee and his law degree from the Drake University Law School. He is a member of both the Missouri and Kansas bars. He is currently involved in a number of industry groups including LIMRA, IRI, ACLI and CEB. He is also activity involved in the arts, including serving on a number of non-profit boards in the Des Moines metro. A native of Milwaukee, Wisconsin, Anastasia “Stacy” Polydoran earned a Bachelor of Science degree at the University of Wisconsin and a Master of Science at Drake University in Des Moines. She is a devoted art advocate and collector of contemporary art. With her late husband, she established the Paul and Anastasia Polydoran Collection at the Des Moines Art Center, and regularly gifts contemporary works of art to the museum. She joined the Des Moines Art Center Board of Directors and has been a long standing member of the museum’s Acquisition Committee. 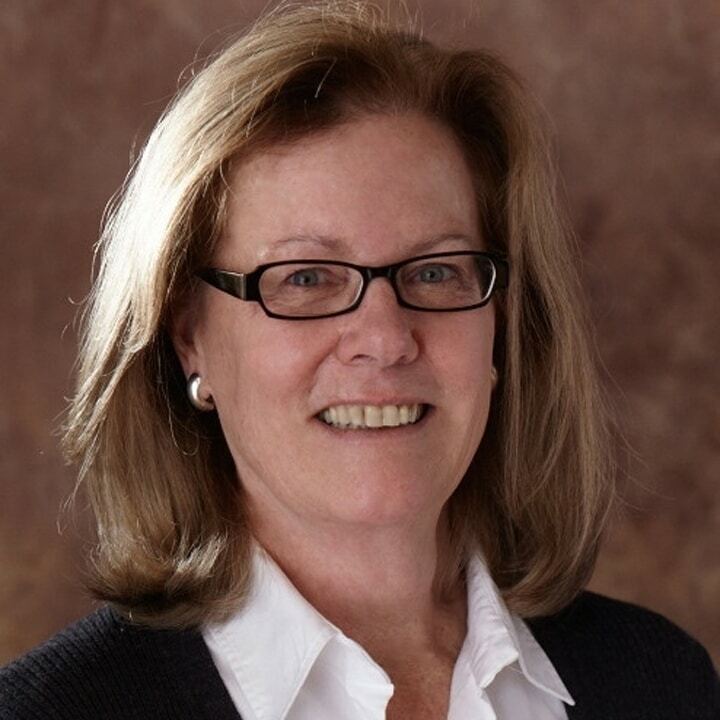 An active member of numerous nonprofit boards and committees throughout Greater Des Moines for many years, Polydoran has served on the Des Moines Symphony Foundation Board of Trustees and as board president for both The Des Moines Community Playhouse and Goodwill Industries of Central Iowa. Kimberly Shadur is a Palliative Care and Hospice Nurse with Unity Care at Home. She has been managing the care of patients with newly diagnosed chronic or terminal illnesses since 2006, also she provides education of disease processes, facilitates health care decisions, and manages symptoms. Her work focuses on quality of life for patients and family members interested in living life to the fullest, as well as those preparing for the end of their life. 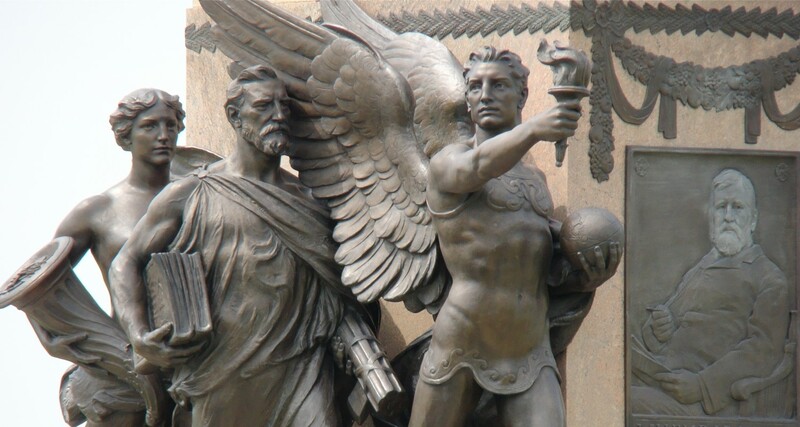 While earning a Master of Public Health (1981) at Yale University, School of Medicine, Department of Epidemiology and Public Health, New Haven, Connecticut, Shadur worked as Project Director for the Yale University School of Medicine. 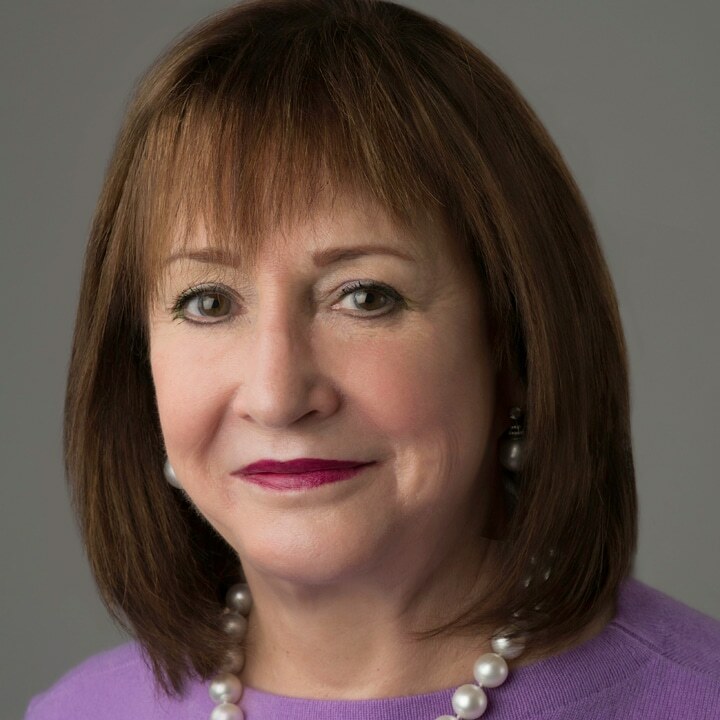 From 1982-89, she worked as the Senior Management Consultant for American Practice Management, Inc. in New York, New York and Walnut Creek, California. 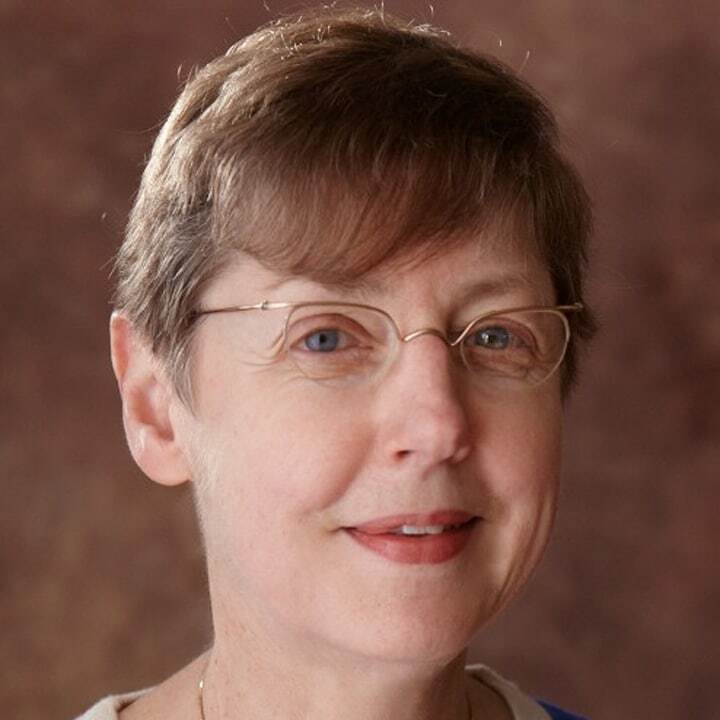 She was Director of Surgical and Anesthesia Services (1989-93) in Mason City, Iowa, and Vice President of Nursing and Operations (1993-94) at Universal Pediatric Services, Inc, in Urbandale, Iowa. From 1994-2000, she was Director of Organizational Innovation for Quorum Health Resources, L.L.C. in Brentwood, Tennessee, where she partnered with medical center board, executive leadership, middle management and medical staff to re-engineering business processes. In 2000, she became Principal of Shadur & Shadur Simple Solutions, L.L.C., Des Moines, Iowa, and for five years, helped organizations define and achieve a new level of performance through benchmarking and process redesign. In addition, Shadur was president (2004-06) of the Project Elijah Foundation where she directed development of the organization to raise funds for child victims of domestic abuse, neglect and abandonment. Shadur is active in community organizations and has served on governing boards of Orchard Place, a child guidance center, Des Moines Metro Opera, Temple B’nai Jeshuran, Project Elijah Foundation, and Simpson College in Indianola, Iowa. She and her husband are private collectors of contemporary art. A native of Iowa, Linda Westergaard grew up Des Moines’ Union Park area and graduated from North High School. In 2017, Westergaard was elected to the Des Moines City Council. She has a long history of being active in neighborhood, community, and civic organizations. 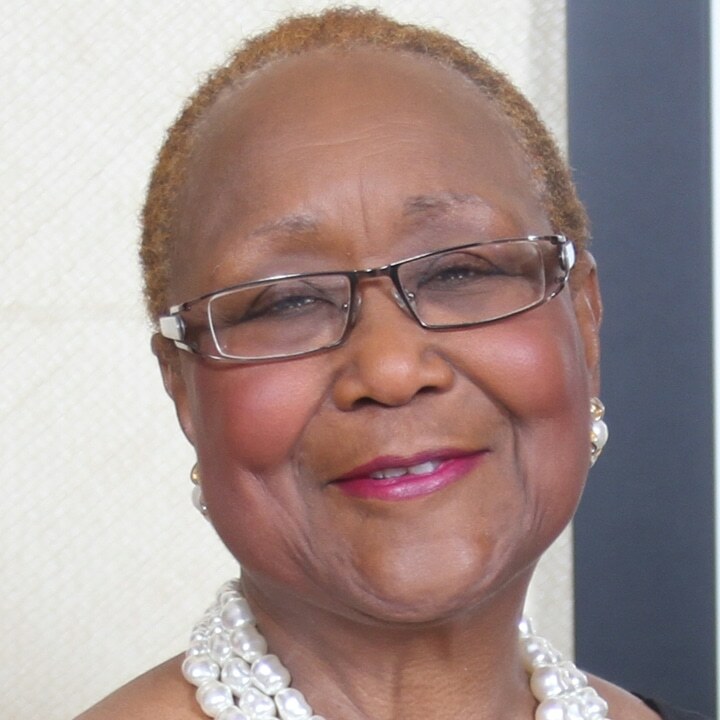 She was active in and president of Douglas Acres Neighborhood Association for more than 19 years, and was a founding member of Northeast Neighbors, as well as Northeast Neighbors and Friends, a larger neighborhood organization that encourages residents to come together and work for the betterment of all neighborhoods in Ward 2. 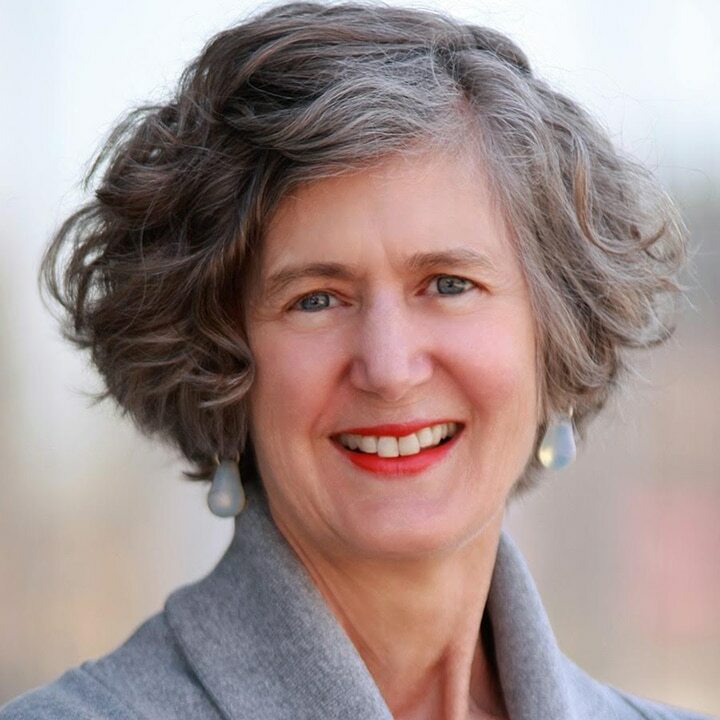 Prior to joining the Des Moines City Council, Westergaard served on the board of Polk County Housing Trust Fund, the Greater East Side Development Corporation and the East/South Des Moines Chamber of Commerce. For 13 years, she served on the city of Des Moines’ Zoning Board of Adjustment. 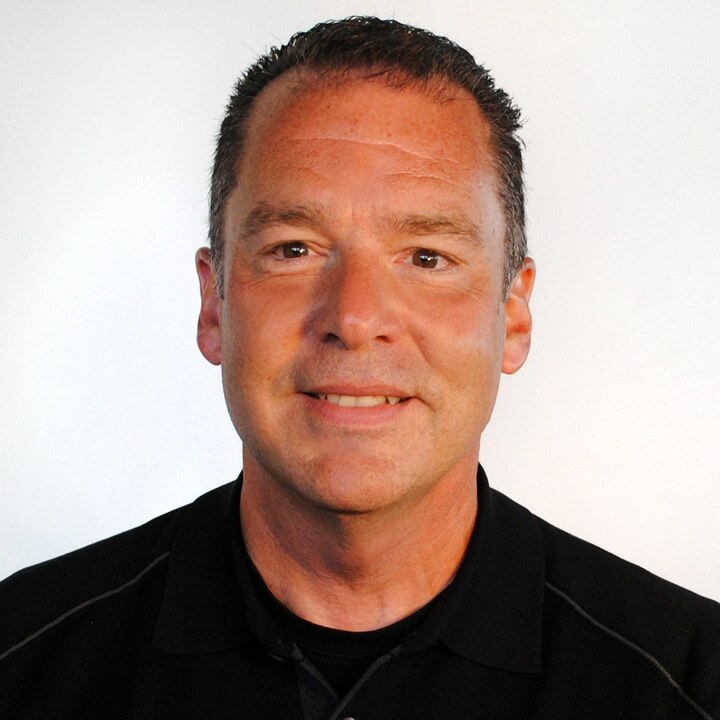 Westergaard is a Realtor with Berkshire Hathaway Home Services First Realty and has been a top producing agent every year since becoming a Realtor. 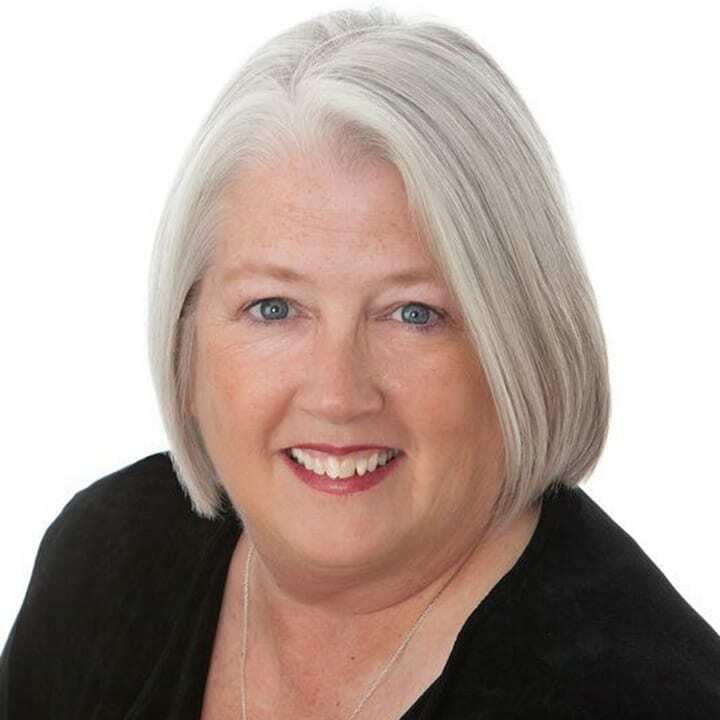 Westergaard was named Realtor of the Year in 2005 and serves on the Des Moines Area Association of Realtors Board of Directors and is currently the Past President of the association. She serves on State and National Real Estate Committees. Westergaard has worked with the Parks Area Foundation as they raise money for the stage that will be built in Riverview Park that will help bring revitalization to several neighborhoods. She has worked closely with the Fuel UP First Program serving breakfast every Monday of the School year to East High Students. She has also served as a Community Ambassador with the Des Moines Police Department and has completed the Police Departments Citizens Academy. 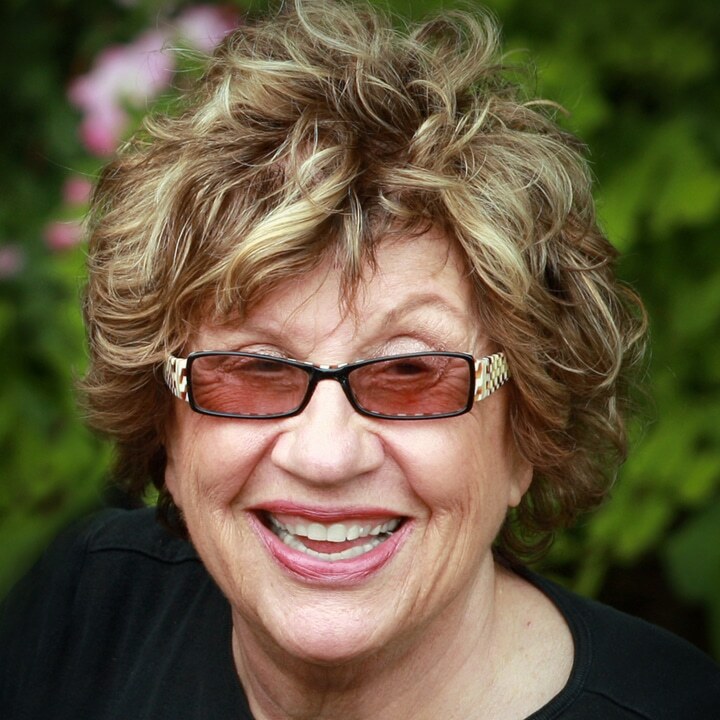 A Boston native who moved to Des Moines in 1967, Lois Fingerman worked for a number of years as Counseling Manager of Planned Parenthood of Greater Iowa, Program Supervisor of The Family Violence Center, and Director of Mentor Iowa. As a community activist and volunteer she as served of numerous boards and commissions, including 16 years as a member of the Child Death Review Team of Iowa. Among numerous honors, she was recognized as a Women of Achievement in 2001. Currently, Fingerman is volunteering as a docent at the Des Moines Art Center, as well as a board member of the Art Center and acting chair of the museum’s Acquisition Committee. Councilwoman Christine Hensley was elected to the Des Moines City Council in January 1994 and serves Ward III (downtown, west, and southwest areas) of Des Moines. She was re-elected to a fifth four-year term in November 2009. She is committed to public service and community enrichment, and is a member of numerous boards, including Iowa Student Loan Liquidity Corporation, BRAVO, Metropolitan Planning Organization, Des Moines Area Regional Transit (DART), Rebuilding Together, Des Moines Art Center, Des Moines Arts Festival, Iowa Bankers Association Board, Des Moines Symphony, Polk County Housing Trust Fund, Metro Advisory Council, Neighborhood Finance Corporation and Pappajohn Higher Education Foundation, to name a few. In her professional career, she was the VP, Regional Community and Government Affairs Officer for Bank of the West, covering eight Midwestern states. Councilwoman Hensley was born and raised in Des Moines, Iowa and attended St. Joseph’s Academy and Drake University. 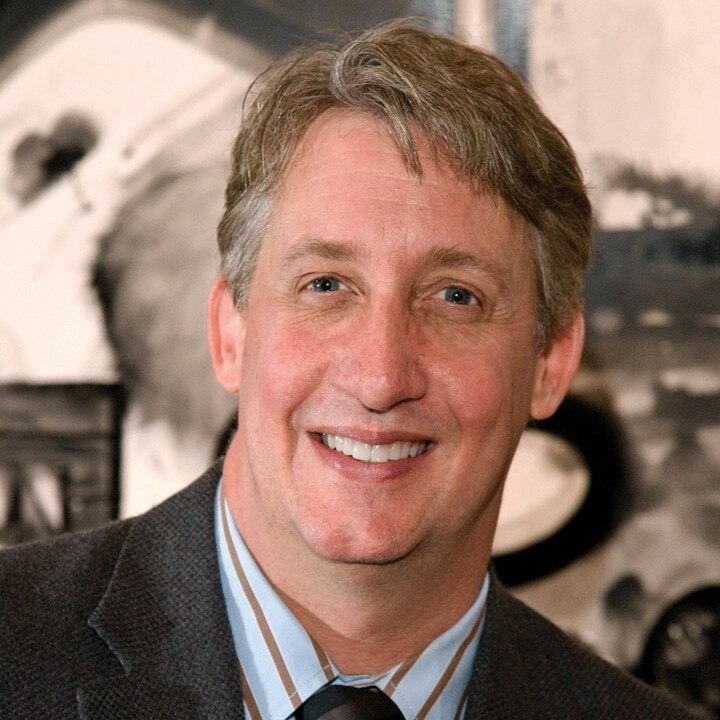 David Hurd served on the Board of Directors of the Greater Des Moines Public Art Foundation from 2006 through 2014. In January 2015, a Commendation of Distinguish Service conferred to him Emeritus Status on the Board of Directors, a position which he held until his death on 6 February 2016. A native of Chicago, Hurd was Emeritus Chairman of the Principal Financial Group, the leading global financial provider and U.S. leader in 401(k) plans. He was one of the founding directors of the Iowa Environmental Council and Co-Convenor of Business for Peace. 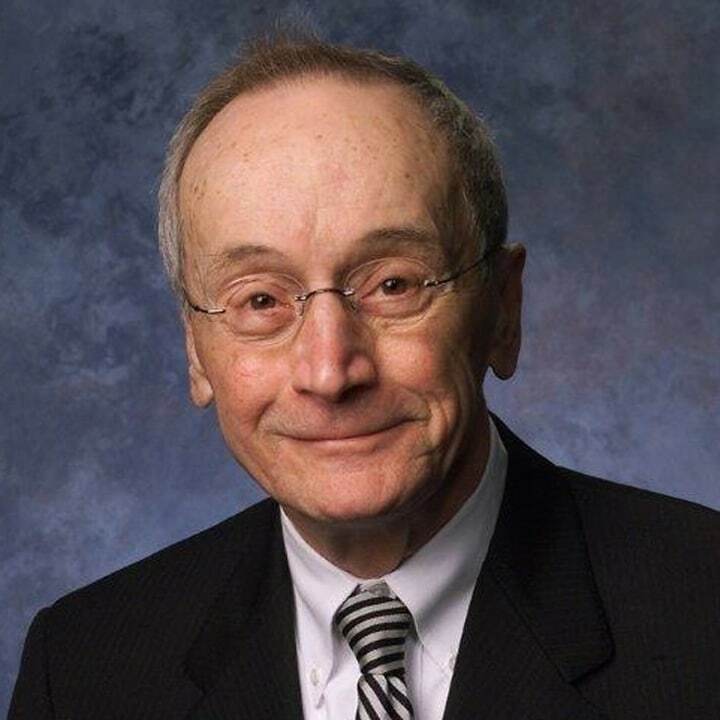 His distinguished career included numerous awards: Honorary Doctor of Public Service – Drake University; Iowa Insurance Hall of Fame; Des Moines Register’s Iowa Business Leader of the Year; Greater Des Moines Committee Iowa Business Hall of Fame; Community Commitment Award – Greater Des Moines Partnership, Outstanding Volunteer Fundraiser – National Society of Fundraising Executives; the Lilywhite Award – Employee Benefit Research Institute, to name only a few. Former media director, account executive, and vice president of Gerdes Advertising, Inc., Lozier is a community leader and artist/painter. She was awarded a full scholarship to study at The University of Nevada, Reno, where she earned two Bachelor of Arts degrees in art and journalism. She has been a regular participant in Aspen Ideas Festival, Aspen Institute in Colorado, which brings together leaders from the U.S. and abroad. Lozier was co-founder and president of Greenwood Historic Neighborhood Association, a sponsor of the “Lost Boys from Sudan,” and has been active in numerous organizations, including Ballet Iowa, Best Buddies, Central Presbyterian Church, Des Moines Metro Opera, Des Moines Public Schools, Des Moines Symphony Alliance, Orchard Place, and Junior League of Des Moines. She was appointed to the Greater Des Moines Public Art Commission in 2001, and has served on the Foundation Board since 2004. 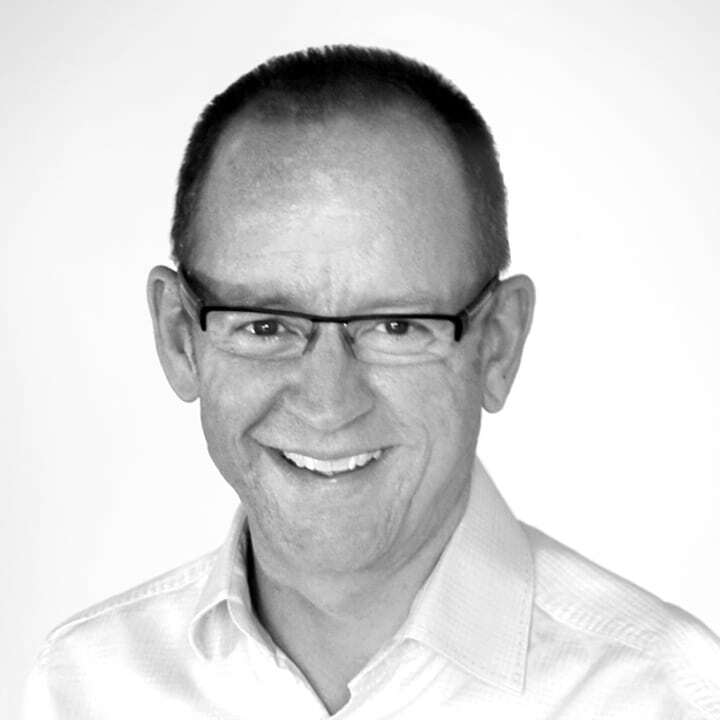 Paul Mankins began his career in the office of Charles Herbert & Associates – Iowa’s most celebrated design practice. Following graduate studies at Yale University and professional stints with Smith Miller + Hawkinson in New York City and Kaplan McLaughlin Diaz in San Francisco, he returned to Iowa working with Herbert Lewis Kruse Blunck Architecture where he was named a Principal in 1999. 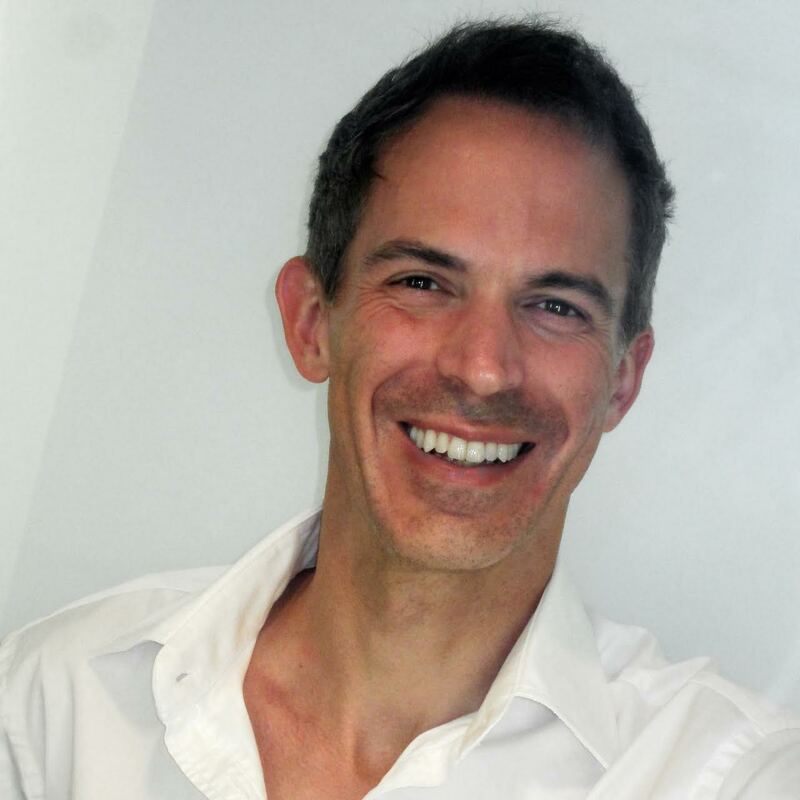 In 2004, he and his partners formed substance – a nationally recognized collaborative design practice engaged in architecture, interior architecture, and design. Also in 2004, he was elected to the College of Fellows of the American Institute of Architects – an honor reserved for just 3% of AIA members. Mankins has directed the design of projects recognized with over 35 Honor and Merit Awards for design from the Central States Region, Iowa, and San Francisco Chapters of the American Institute of Architects. Since 1998 he has served as an Adjunct Instructor teaching Architectural Design in the Department of Architecture at Iowa State University, Ames. His work has been published widely and he is a frequent speaker and design awards juror. Carol J. Moser is a graduate of Drake University Law School, Iowa. She is a member of the Des Moines City Attorney’s Office where she has held a number of positions—initially as a prosecutor, then as the police legal advisor in the Des Moines Police Department and more recently, she represents management in the various employee matters that arise given there are approximately 2,000 employees and eight unions within the city’s organization. Ms. Moser has served as president of the Iowa Municipal Attorney’s Association, president of Polk County Women Attorneys, Chair of the Greater Des Moines Leadership Institute, president of the Polk County Bar Association’s Volunteer Lawyer’s Project, President of the Civic Music Association, a Governor of the Iowa State Bar Association and she was a recipient of the Polk County Bar Association’s Award of Merit in 2004.